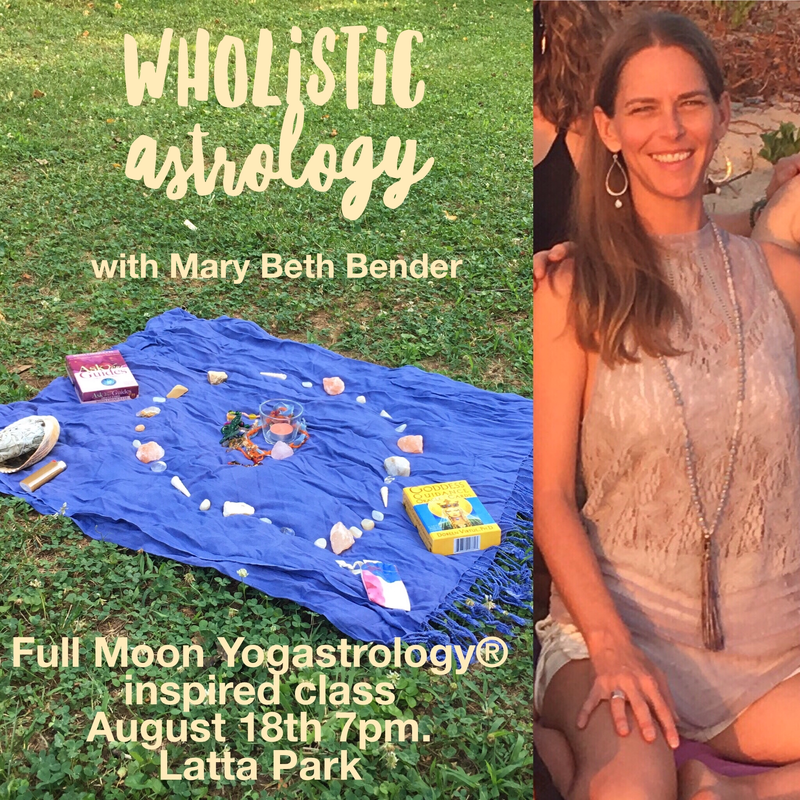 ‘Wholistic Astrology’ Full Moon class on August 18th. Yes true story. Every night before I go to bed I make sure my crystals are near the window where the sunrises. I also get a lot of pure sunlight in that spot so it charges my crystals with the sun. The full moon also illuminates in the room as well as on my front porch where I can keep my bowl out and bathe them naturally. Also, I smudge them often. 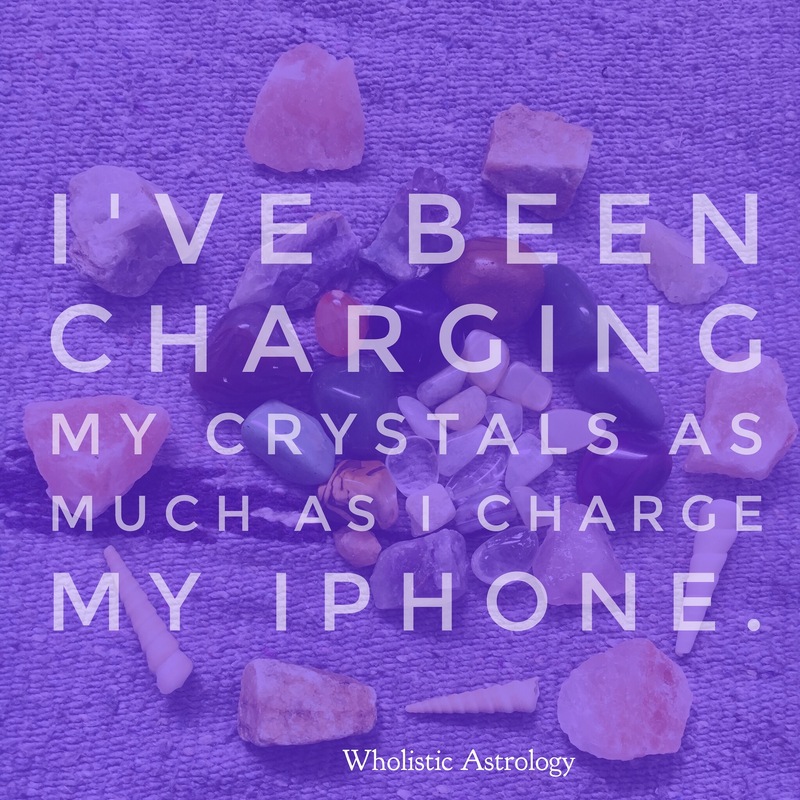 It’s important to keep the crystals as pure energetically as you can and when using them for healing in your practice you’ll want to be sure to bathe them afterwards. 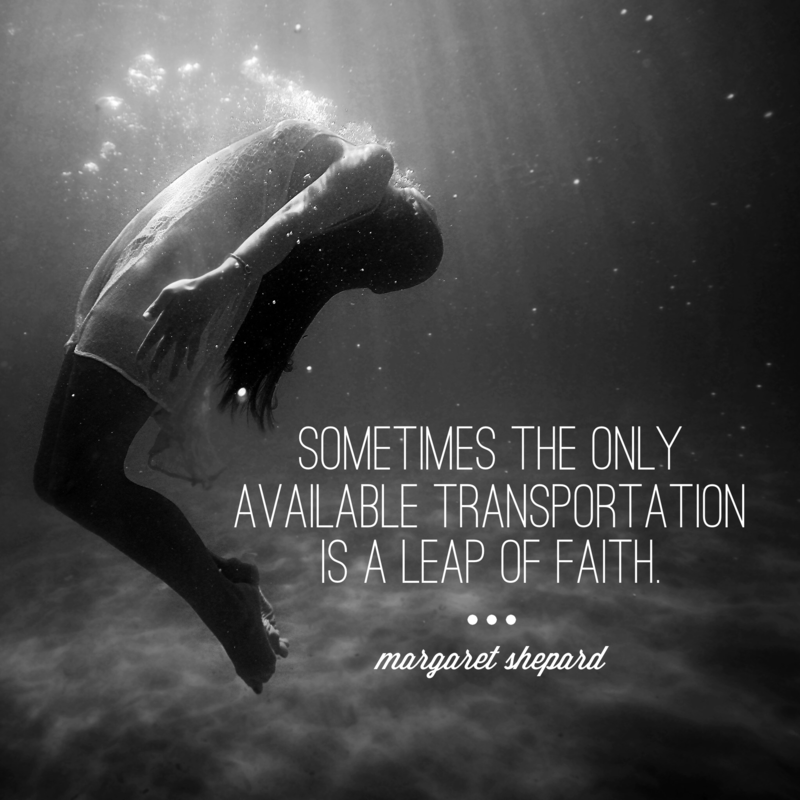 This is a great intention to practice. 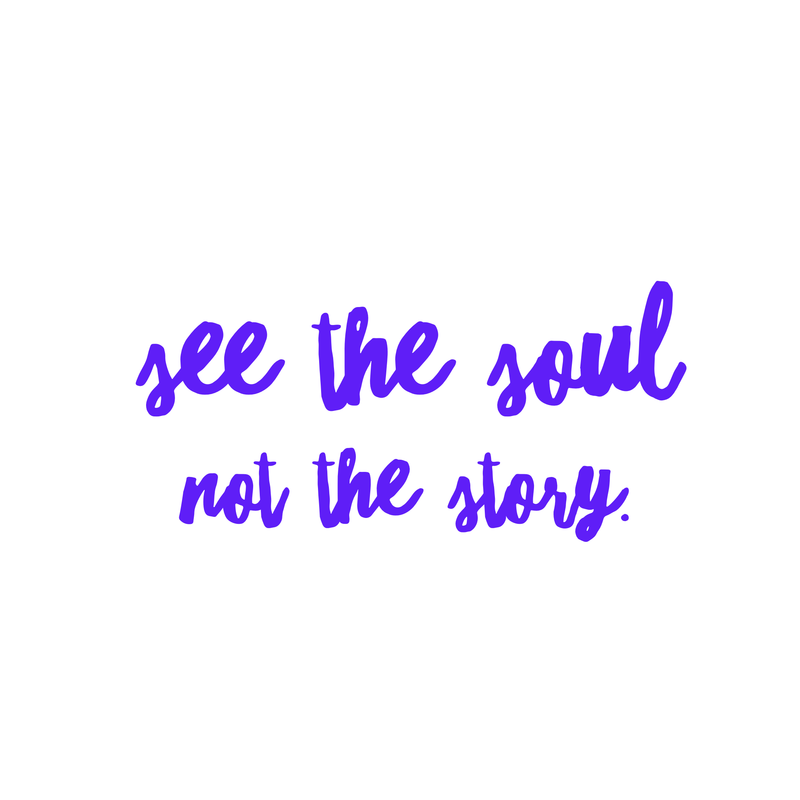 Rather than getting caught up in the story of your own life look at your souls progress and how it led you to where you are now. I’m not one of those people who goes around telling people to drop their story. I believe that some stories should be dropped and others to be cherished. Even some of my most painful stories are cherished because of how they have shaped me and the progress of my soul.